An exciting weekend ahead! Tomorrow at 5pm Chris Bath joins 10 News First! 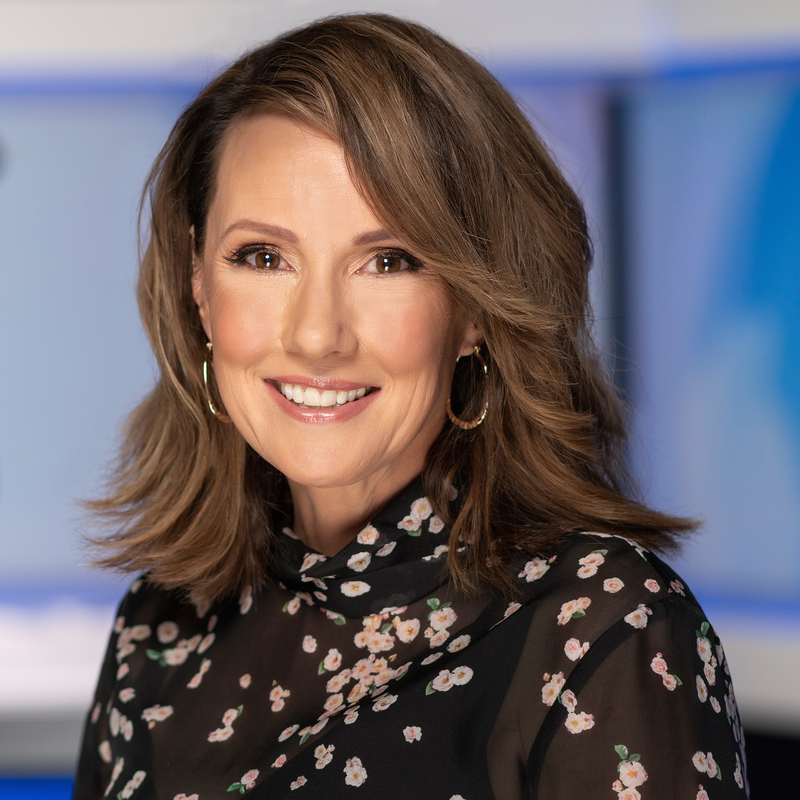 Chris is back on TV in 2019 presenting the weekend edition on Channel 10 at 5pm every Saturday and Sunday in 2019.